Upon logging into iMeet® Central members are brought to their Dashboard (unless a Default Start Page is configured). 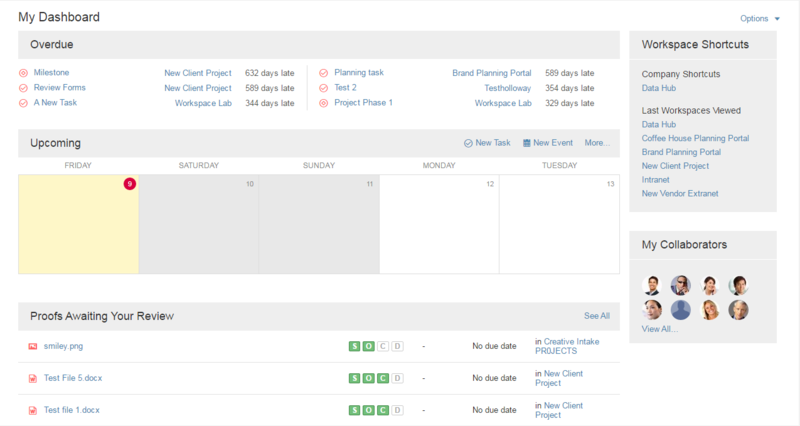 The Dashboard provides an overview of information from all workspaces to which the member belongs. Click on Dashboard in the main navigation bar at any time to access it. recent activity for all workspaces and items you are subscribed to.